Sebor is a distinctive Czech absinthe which is presented in a squat square bottle and the flavour is recognisably the strong and aniseed intense flavour of absinthe. 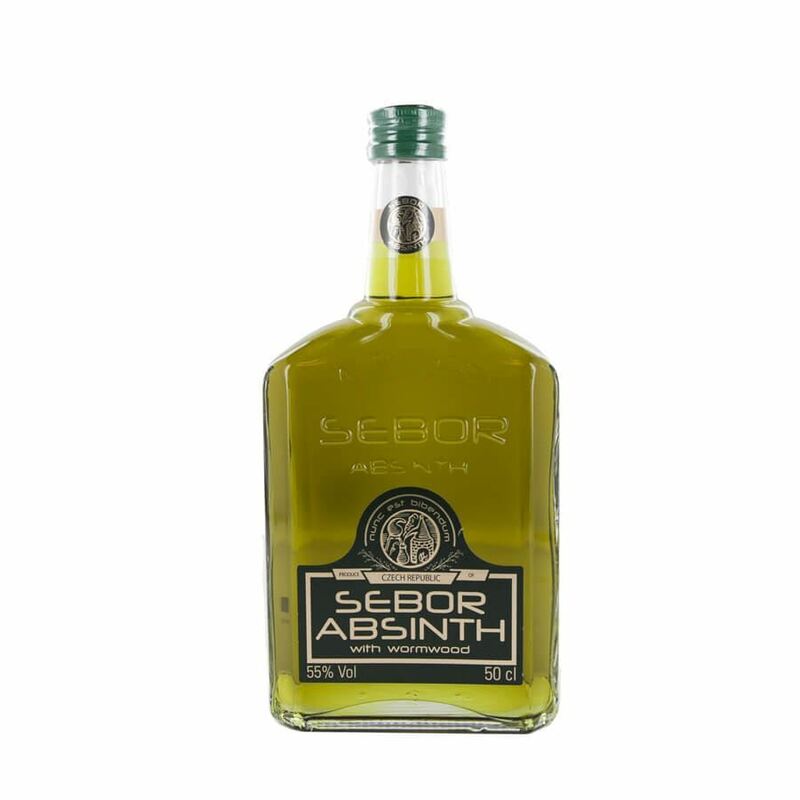 A blend of thirteen different herbs and pure alcohol and sticking to a recipe over 100 years old, sebor also has the maximum permitted wormwood ensuring a definite kick. The green hues are completely natural and sebor is just waiting to be served.